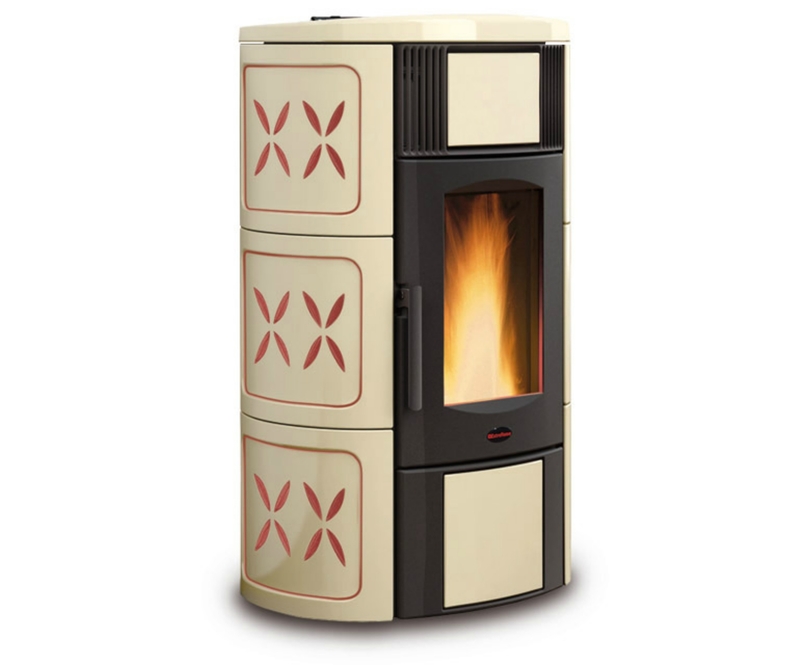 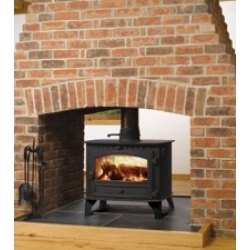 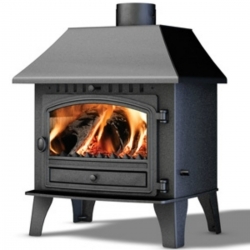 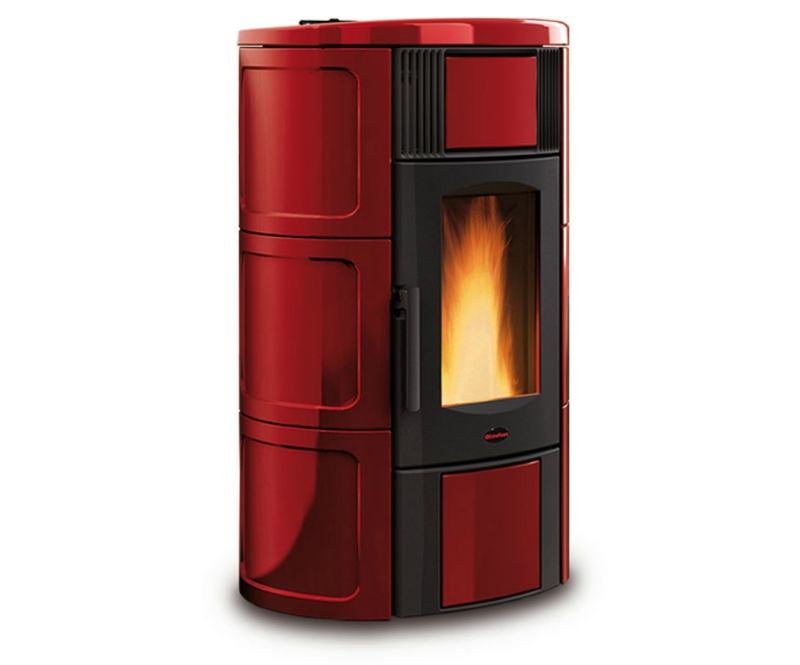 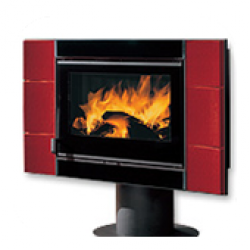 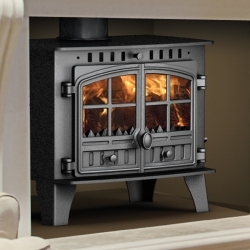 The Iside Idro pellet stove is a large boiler stove in the Extraflame wood pellet stove range which will enable you to run your hot water and central heating. It gives 15.7Kw to water and up to 3.1Kw to the room. 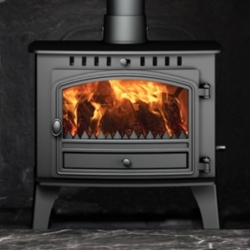 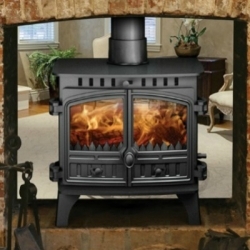 This stove features an internal hopper for the storage of 35kg of pellets, a weekly programmer enabling you to set the stove to come on and go off automatically at set times throughout the day and week with its automatic ignition.